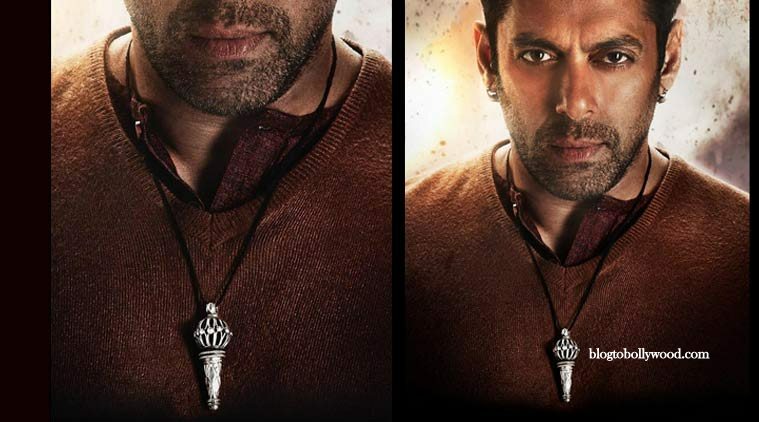 Bajrangi Bhaijaan Box Office Prediction: Salman Khan starer is all set for the biggest Bollywood opening of 2015. Salman Khan and Kareena Kapoor Khan starer Bajrangi Bhaijaan is all set to hit the big screen on this Friday. Directed by Kabir Khan, Bajrangi Bhaijaan is the most awaited movie of the year. Let’s have a the Box Office Prediction and expectations. Salman Khan is the king of Box Office and it wouldn’t be wrong to say if that he currently rules the Indian Box Office as far as numbers as concerned. His last eight releases have been blockbusters so the hype and buzz surrounding the movies is huge to say the least. Ever since the announcement of the movie was made, Salman fans are eagerly waiting for its release. The trailer of the movie released on 18 June 2015 received huge appreciation from critics as well as viewers. Kabir Khan and Salman Khan has already delivered a blockbuster with Ek Tha Tiger so we can expect another one from them. There is no denying the fact that Bajrangi Bhaijaan will get the biggest opening of the year. Currently, ABCD 2 is the top opener of 2015 with the first-day collection of 14.3 crores. It would be a cake walk for Bajrangi Bhaijaan to topple the opening day collection of ABCD 2. Since, the movie is releasing on Eid and Salman Khan enjoys a huge Muslim fan following so expect an opening weekend of around 90 crores from the movie. Well, considering the hype and Salman’s track record on EID, we can easily say that the movie should touch the lifetime collection of 200 crores unless it gets affected by some religious controversy. Whether, it can make 300 crores at domestic Box Office is yet to be seen and will depend on the content and mass appeal. Bajrangi Bhaijaan is undoubtedly is the biggest release of the year. The movie is expected to have a superb opening weekend of around 90 crores. Going by the trailer, the movie looks to have elements of a perfect Bollywood entertainer. Well, this is what I am predicting. You can vote for the lifetime collection of Bajrangi Bhaijaan below and don’t forget to pour in your love for your favorite stars in the comments section.